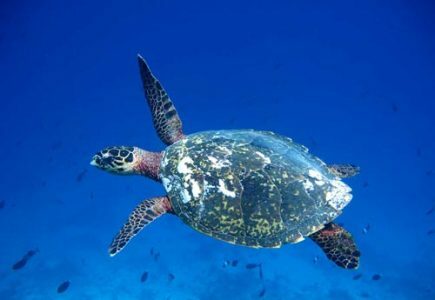 Home Archive for category "Sea Turtles"
Sea turtles have existed on Earth since 120 million years ago. There are currently seven species (or types) of sea turtles, also called marine turtles, but there were once many more. Turtles belong to the reptile group of animals that also includes snakes, lizards, and crocodiles. Hawksbill turtles are currently classified as Critically Endangered by the IUCN. Prized for their beauty and wanted for their eggs and meat, they have been hunted for thousands of years. Today they are also at risk from by-catch, ghost fishing, coastal development and climate change, among other threats. 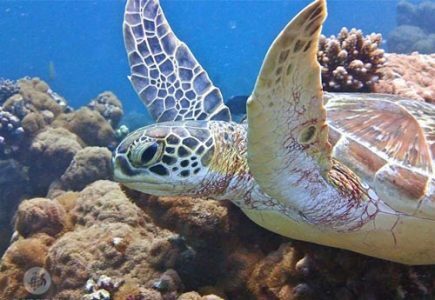 Continue reading"Why Are Hawksbill Turtles Critically Endangered?" Sea turtle mating is a rare and amazing sight to observe in the wild. Most sea turtles species are solitary creatures and only come together during mating season. 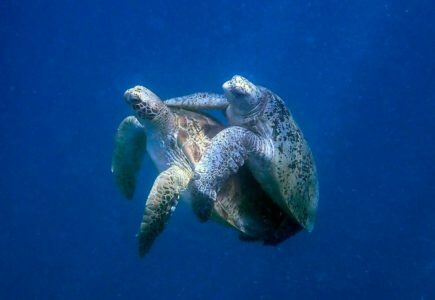 Mating can actually be a dangerous activity for sea turtles! The male holds onto the female and she has to support the weight of both of them whilst at the same time regularly surface for air. Continue reading"How Do Sea Turtles Mate?" 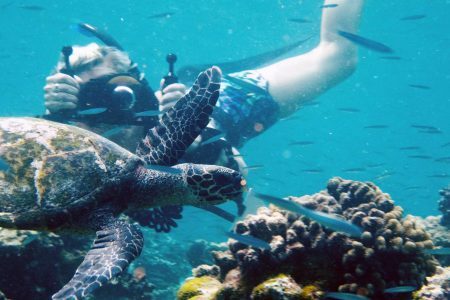 Continue reading"Sea Turtles Of The Indian Ocean"
Continue reading"Turtle Photo-ID – Tracking Turtles Through Images"
Continue reading"Maldives Sea Turtle Gallery"